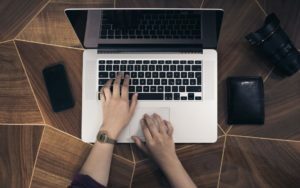 Stay up-to-date on investing education, stock market events, and Chaikin news here. Sign up for our daily market digest, Chaikin PowerFeed, today. It’s Free. 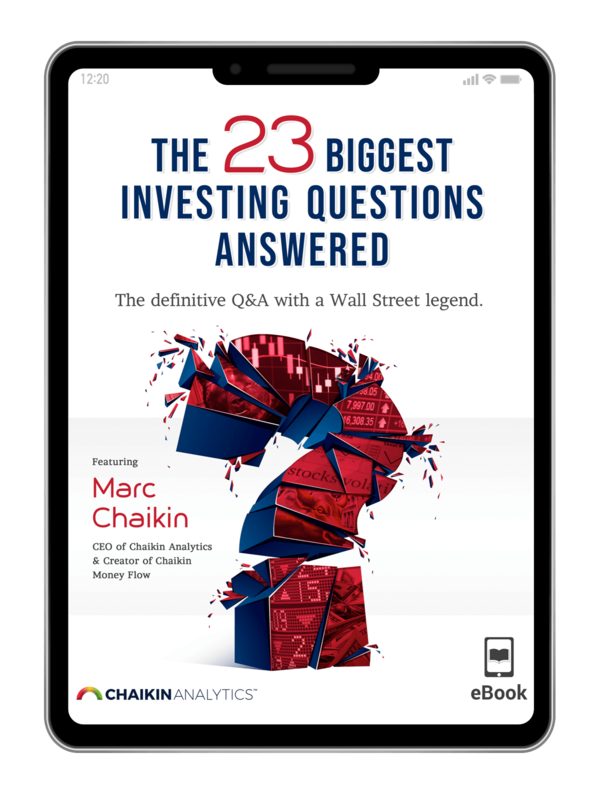 Download your FREE copy of 'The 23 Biggest Investing Questions Answered' by Marc Chaikin. 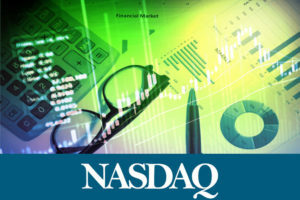 Chaikin Analytics (formerly Chaikin Power Tools), which launched in March 2011, is a suite of stock research tools and portfolio management services that help pick winning stocks and drop losing stocks ahead of market shifts. 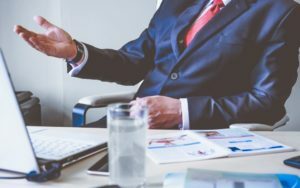 The Chaikin Power Gauge Rating is the centerpiece of Chaikin Analytics – it’s a remarkably accurate indicator of where a stock is headed over the next three to six months.